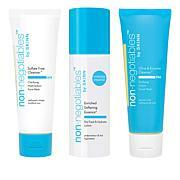 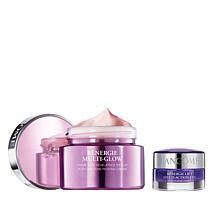 Trio of powerful concentrates and balms formulated to help you reveal younger-looking skin. 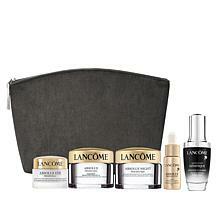 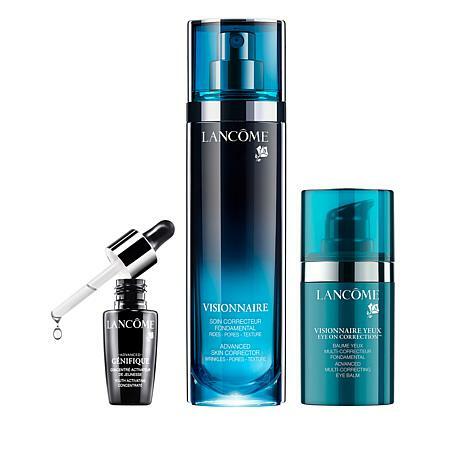 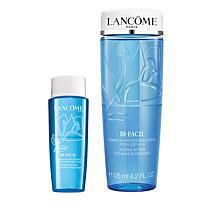 Lancome is my favorite skin care products. 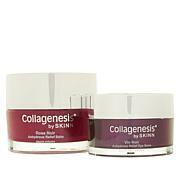 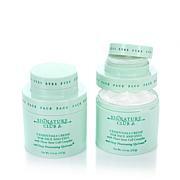 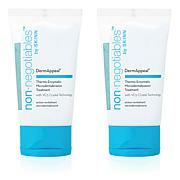 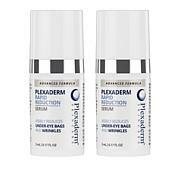 They keep my appearance looking supple, healthy and youthful. 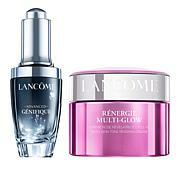 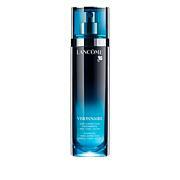 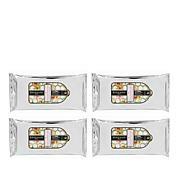 I have been using Lancome products for around twenty years.